Home » Television News » Did Kapil Sharma just compare 'intolerance' with 'baba ji ka thullu'? Comedian-turned-actor Kapil Sharma recently shared his views on the "intolerance" debate. "There's no intolerance in the country. It is just word popularised by individuals who have no work to do. Had you heard about this word earlier? I think it has been made famous by these social media trolls and the news that follows it," Kapil said. The comedian also urged people to make light of the word "intolerance" by saying it was the same as his now-iconic catchphrase, "Babaji ka thullu". 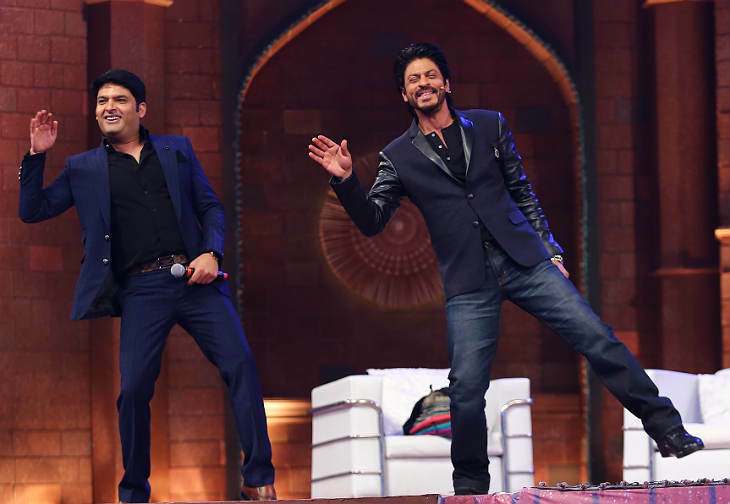 He made the comments while filming the first episode of his new TV show, The Kapil Sharma Show, in Delhi - with Fan star Shah Rukh Khan. "People should not take everything so seriously. There needs to be a scope for humour - healthy humour," he added. When asked to define healthy humour, the Kis Kisko Pyaar Karoon actor said, "The kind of humour that doesn't compel your parents to flip channels while watching it with you." The first episode of The Kapil Sharma Show will be aired on Sony Entertainment Television on 23 April. 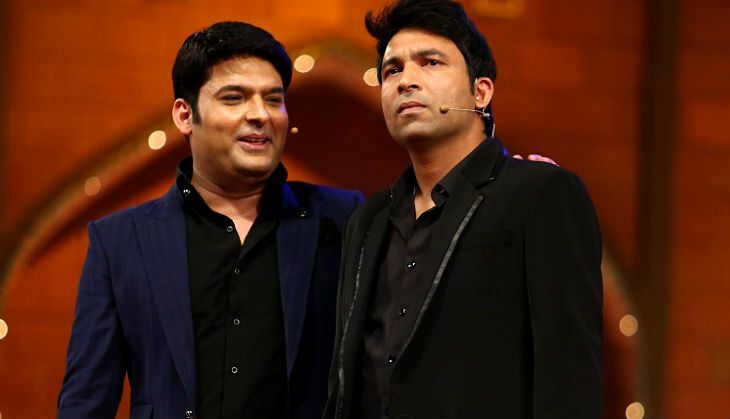 The show has retained most of the cast members from the hugely popular show, Comedy Nights With Kapil - including actors Sunil Grover, Ali Asgar, Kiku Sharda, Sumona Chakravarti and Chandan Prabhakar.